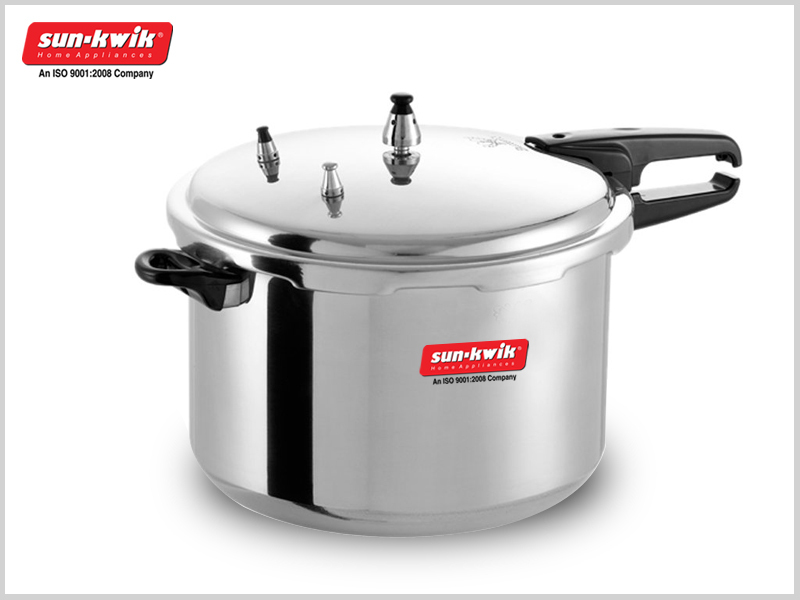 Everyone has a Multipurpose Pressure Cooker in their kitchen some tips and reasons of the problems and ways to troubleshoot it in case you face. A damaged gasket – If you have a damaged gasket then you will see that your pressure cooker is not creating enough pressure. As we all know that in every pressure cooker a gasket is found and which can be damaged due to several reasons. For this, your appliance will not be able to develop any kind of pressure. If you see that your pressure cooker is taking a lot of time to create any kind of pressure, it is important to look into the gasket as well as the pressure valves as well. 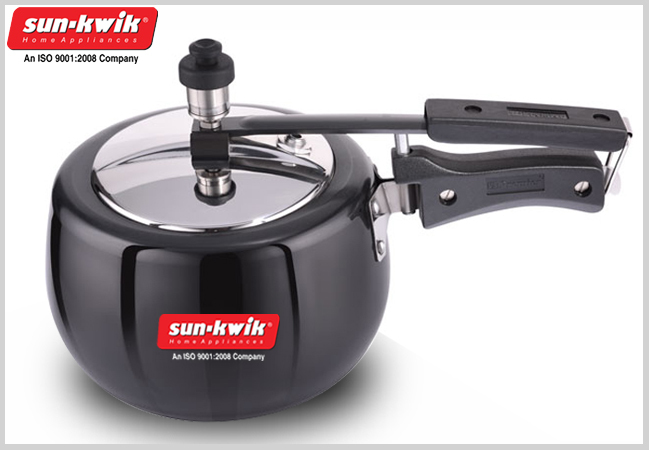 Pressure Cooker Accessories India is inevitable from any pressure cooker and it must be replaced as soon as any problem arrives in it. Steam leaking and also preventing pressure to build up – If you see that too much steam is leaking from your pressure cooker then it will definitely hinder your pressure cooker. May your pressure cooker will able to build up that desired pressure but it will not able to sustain it for longer period of time? This is one of the main problems your pressure cooker might face and is caused due to dirty the gasket. The first thing you must do is to look at the damage first. If you see that if the gasket did not have any food residue then you must remove the gasket at first, wash it and again re install it. Escapes Vapours – If you see that the vapours are escaping and if any kind of food particles gets accumulated in the vent pipe. Though, it is absolutely normal to escape the pressure from the valve. But, if you see that the pressure cooker is releasing excess amount of pressure and also food particles get accumulated in the vent pipe, it means that there is some kind of operational issue. It is essential that you must properly check the vent pipe and clean the debris if any gets accumulated. Check it regularly so that it does not happen repeatedly. Food takes a long time to cook – Sometimes if you notice that in your pressure cooker the food is taking a long time to cook and not evenly then there is definitely a problem. There could be much reason for this- something like this can happen if you put too much of food or water at once. Make sure you properly look after the lid of the pressure cooker, handles and also about the content of the food.